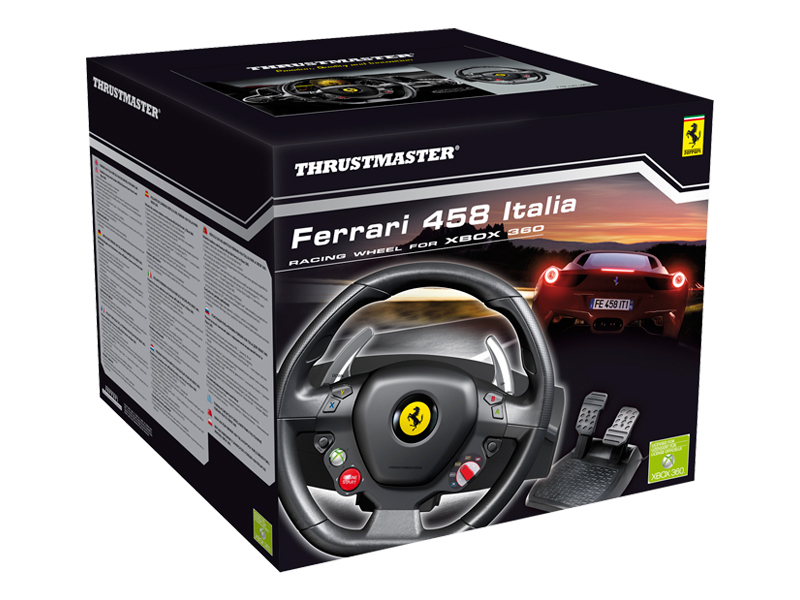 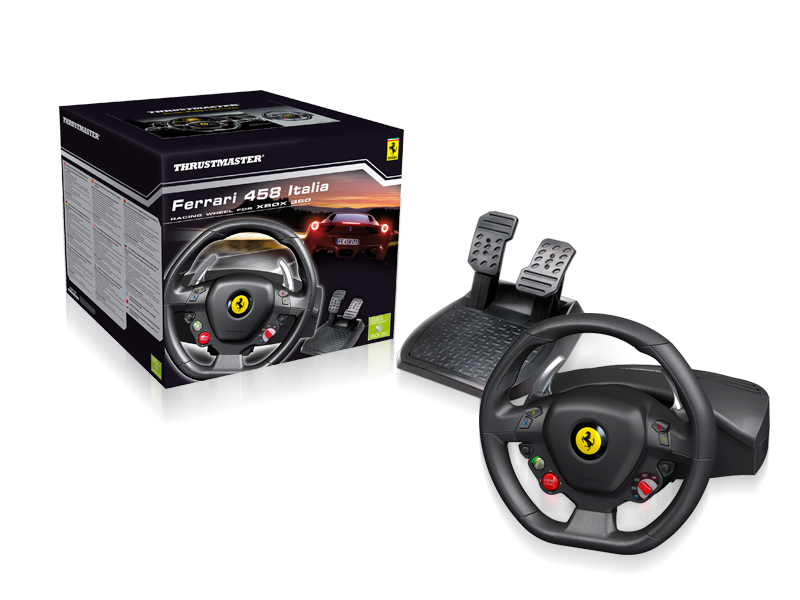 Thrustmaster comes up with two new offers for racing games enthusiasts, the world’s first wheel with official licenses from Ferrari for Microsoft’s Xbox 360 console and the TH8 RS separate and versatile gearbox. 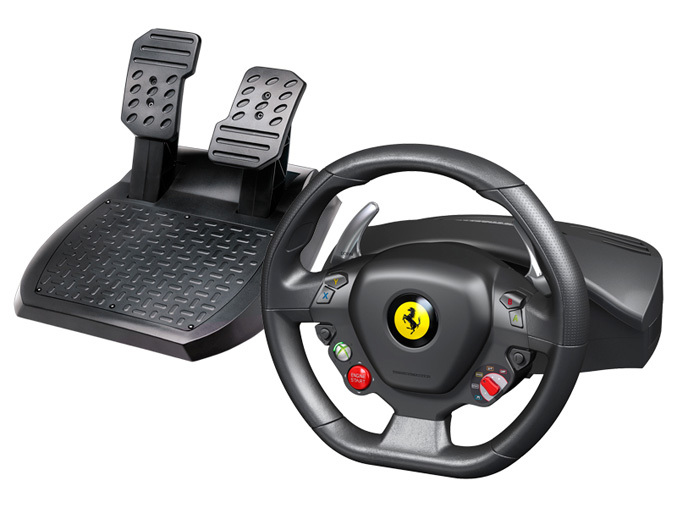 Priced at $89.99, the Ferrari 458 Italia Racing Wheel features rubber-textured grip for optimal handling, GT-style metal paddle shifters, Manettino dial which lets users configure their car directly in the race, all necessary action buttons, Engine Start D-pad, an Xbox 360 Guide button and a connector for the Xbox 360 headset and microphone. 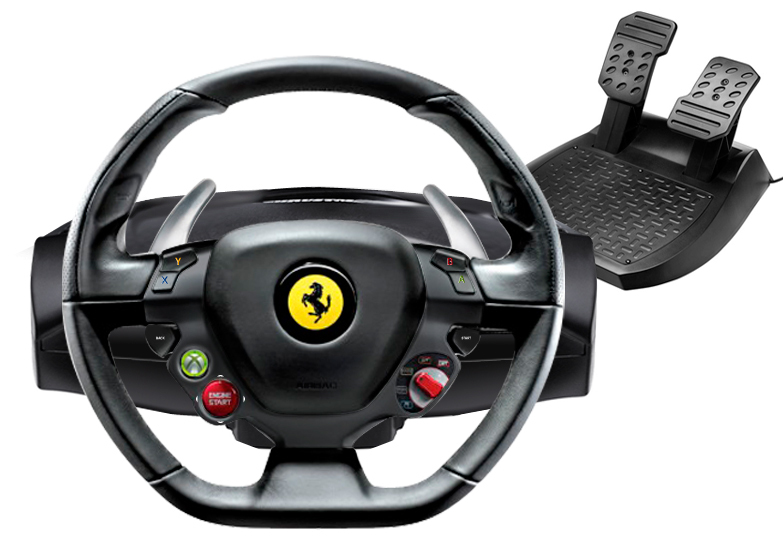 The wheel is backed by “Bungee Cord” automatic centring system offering progressive resistance over a 270-degree angle and pedal base with wide footrest, a long-stroke accelerator pedal and a resistant brake pedal. 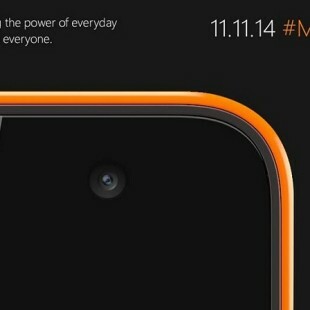 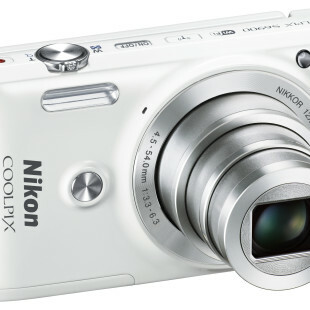 It is expected to be available in October. 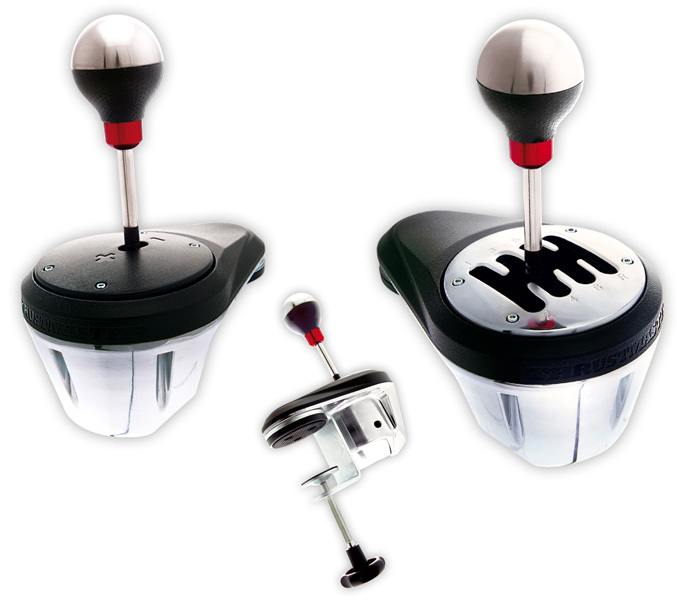 For PC and PS3 gamers who demand more realism in the games, the company offers TH8 RS separate gearbox which enables two driving styles by using two interchangeable shift plates – H-pattern and sequential. 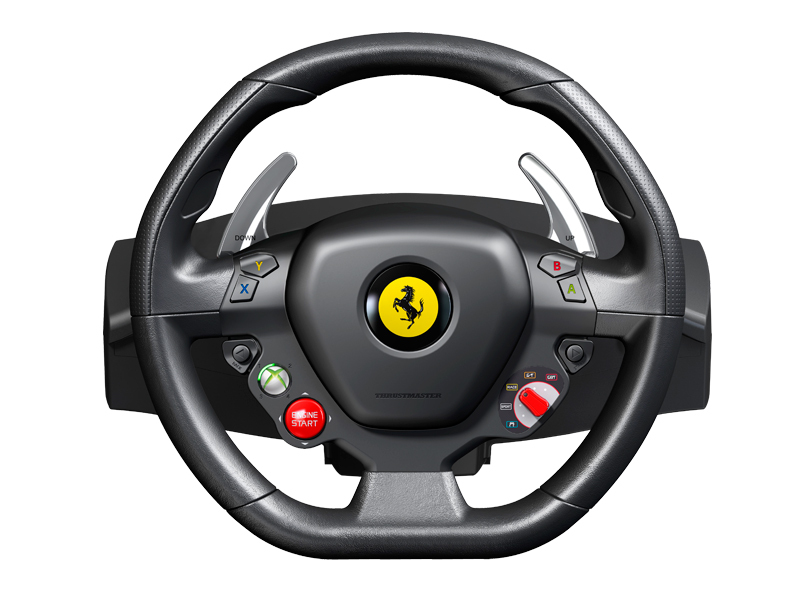 The shifter has robust design, the internal mechanism, the lever, the outer housing and the clamping system are 100% metal, and is equipped with 13 cm tall stick with a removable knob, that is also compatible with real-life universal gear shift knobs. 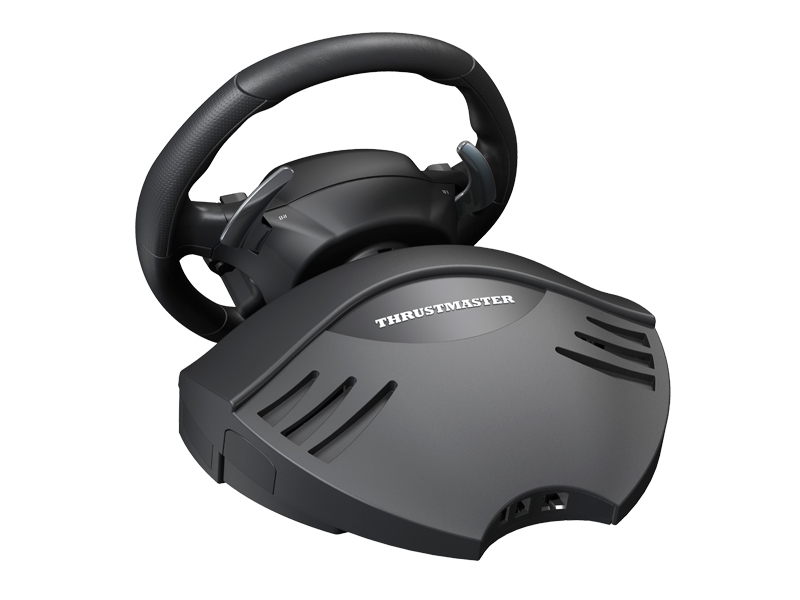 It has a removable clamping system which position and angles can be adjusted, use USB connectivity, and will be available in October for $179.99.